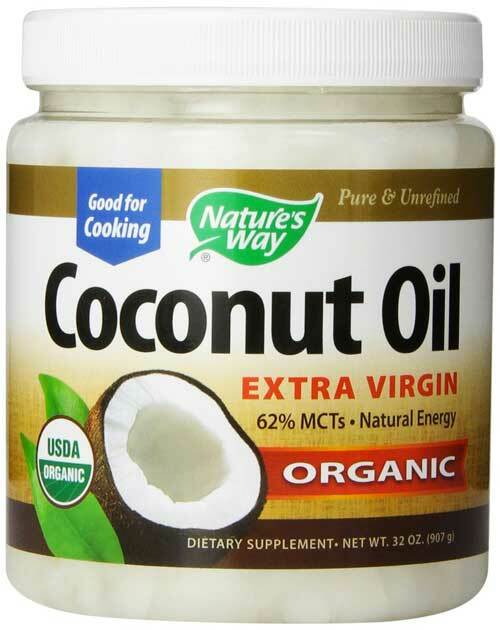 Home » Benefits of Coconut Oil for Chronic Fatigue – Get More Energy! 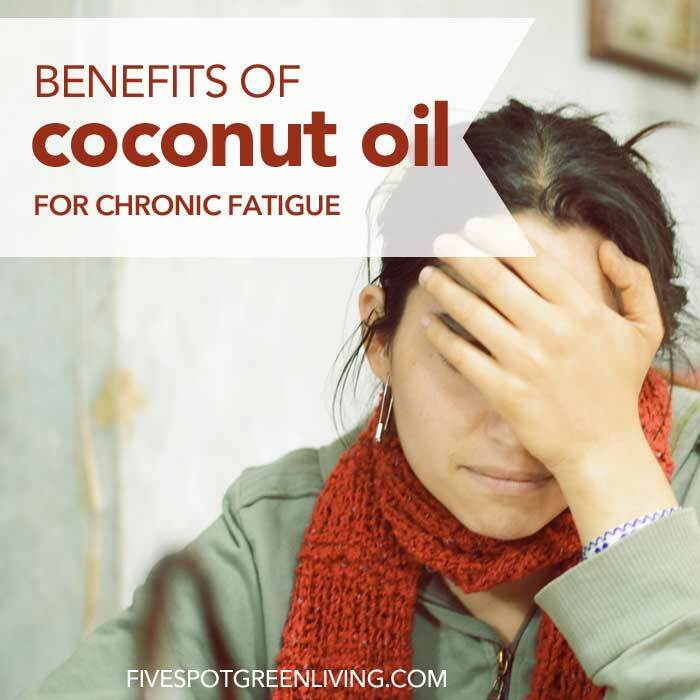 Benefits of Coconut Oil for Chronic Fatigue – Get More Energy! We live in a world where everything is so fast paced that people barely have time to breathe. Despite more conveniences than ever, we are constantly short of time. This has resulted in many of us feeling tired, lethargic, fatigued and just not in the mood for anything. Millions of people are sick and tired of being sick and tired. 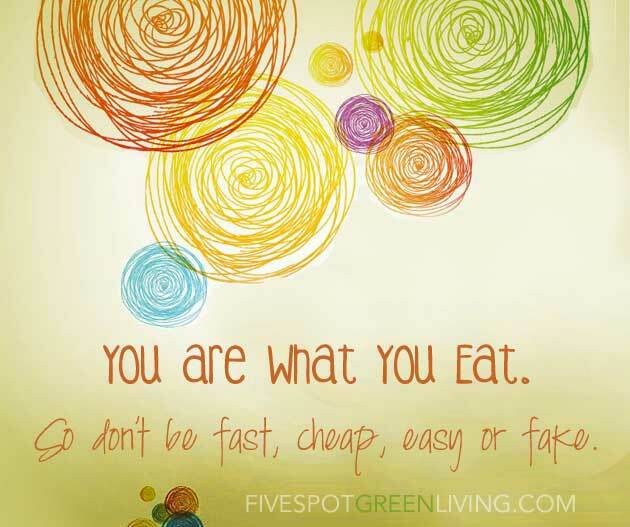 One of the major causes of this is a poor, nutrient deficient diet that is not doing your body any good. People often neglect their health in pursuit of a rewarding career, money, etc. The truth of the matter is that you are what you eat: see my post about this here. Hastily gobbling a hot dog you just bought off a greasy stand may fill your belly but it is not what your body needs. Your body needs good nutrients, healthy fats and also adequate exercise (yes, I admit, easier said than done!). Since we live in a rat-race society, one of the best things that you can do for your body is to make coconut oil a part of your diet. It will work wonders for your body and mitigate much of the damage that junk food and processed food causes. How can an oil be good you ask? Coconut oil has lauric acid which is antiprotozoal, antibacterial, antiviral and antimicrobial. That means it will kill off harmful bacteria and other detrimental viruses that may harm you. The moment the bacteria and viruses in your body are in check, you will automatically feel better and have more energy. Light bulb! More awesome benefits of coconut oil are boosting your metabolic rate and helping to shed excess fat. The medium-chain fatty acids will be absorbed by your body and converted to fuel quickly. You will have an energy boost by consuming coconut oil. Read about the health benefits of cooking with coconut oil here. 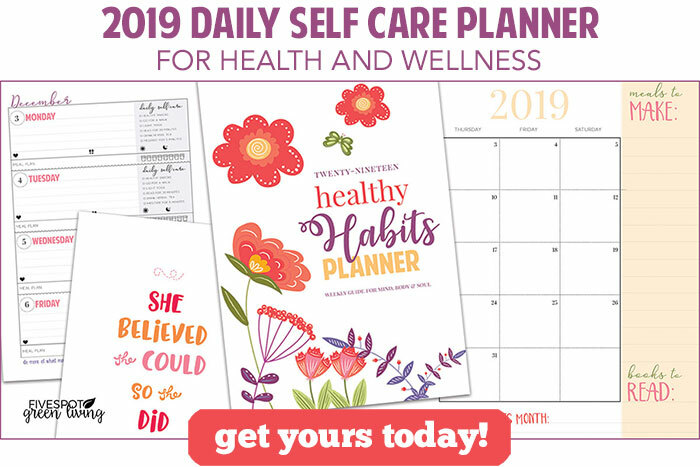 Millions of people are suffering from chronic fatigue and it may be so debilitating that even normal day to day activities may seem too demanding. Make coconut oil a part of your diet and in a matter of time you will probably give chronic fatigue the boot. Coconut oil is rich in saturated fats and healthy omega 3 acids. Most of us have a very unbalanced ratio of omega 3 to omega 6 fatty acids. Coconut oil will correct the balance and improve your health. Once there is balance within your body, you will definitely have more energy. One of the worst side effects of consuming hydrogenated oils is inflammation. Inflammation makes your body ache and feel painful for no reason. Your joints ache, your muscles ache, your tummy has disorders and to sum it all up, you just do not feel good. You just can’t muster up the energy to live life to its fullest potential. After all, how could you? You are in pain. The best remedy for this will be to completely eliminate hydrogenated oils from your diet. If that’s too difficult, at least limit your consumption of it. You should cook at home using coconut oil and olive oil, depending on the style of cooking. It’s best to use coconut oil for frying and other food preparation that involves high heat. Once you make coconut oil a part of your daily diet, you will be less prone to fatigue, lymph node problems, muscle aches, sleep disorders, fevers, rashes, joint pain, etc. Your immune system will be stronger and you will be leaner and more energetic now that you have overcome fatigue with the potent coconut oil. How amazing is this information? Did you know what an important role the benefits of coconut oil can play in your life and well-being? Now you want to go buy gallons of the stuff right? I admit, it’s not the cheapest oil on the block, but definitely worth it. Here is a coupon I just got the other day in my email you can get yourself. I am visiting today from the Ultimate Blog challenge. Thanks for sharing this information. I have been seeing a lot regarding coconut oil and this just reminds me that I need to get serious about actually incorporating it into our diet. I look forward to reading more from you. I used to think I was pretty well informed about nutrition and supplements. That is, until I found out about coconut oil. My friends have known about its benefits for a while. Good thing they told ME! I have it on my shopping list and intend to use it from now on. What a blessing!